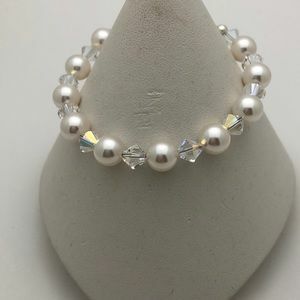 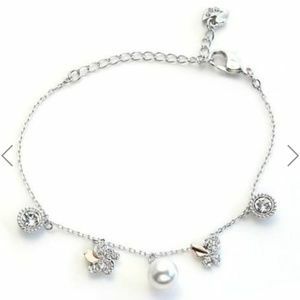 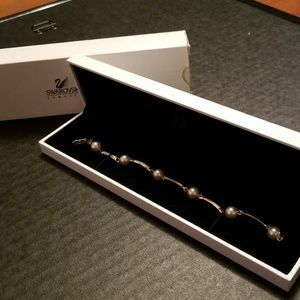 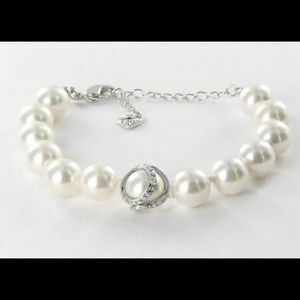 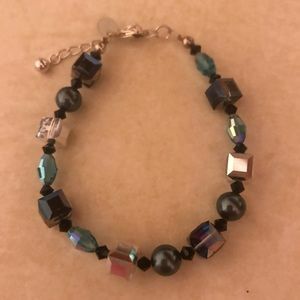 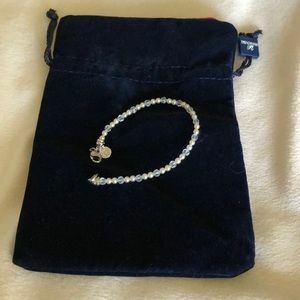 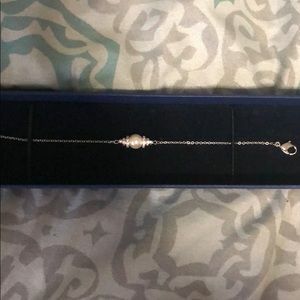 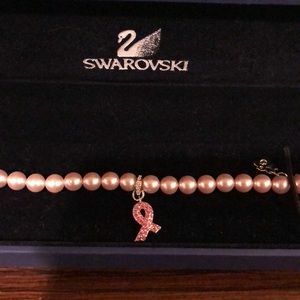 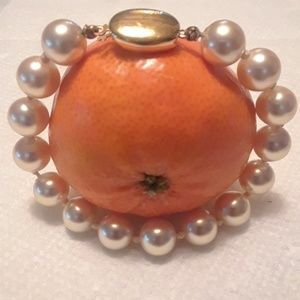 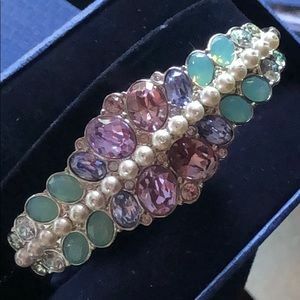 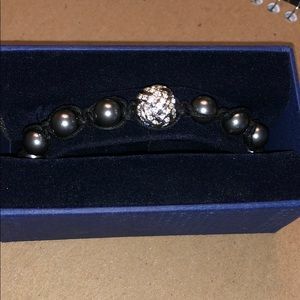 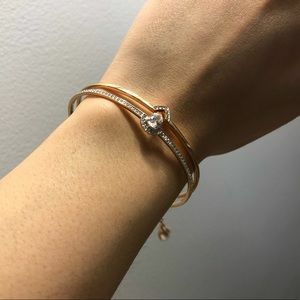 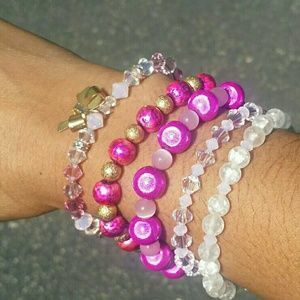 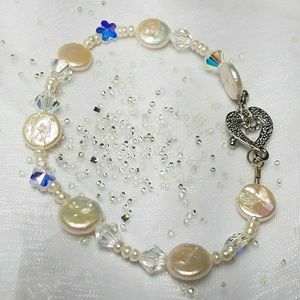 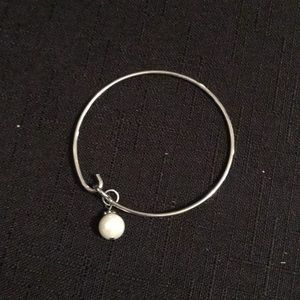 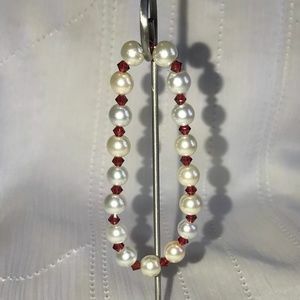 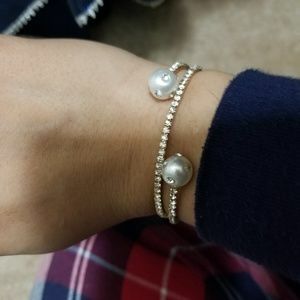 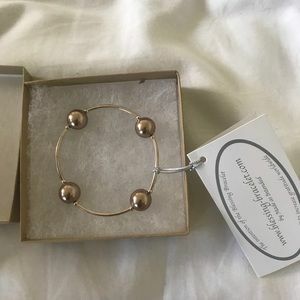 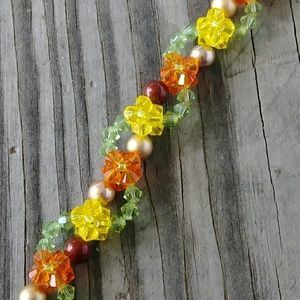 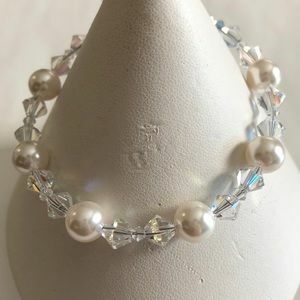 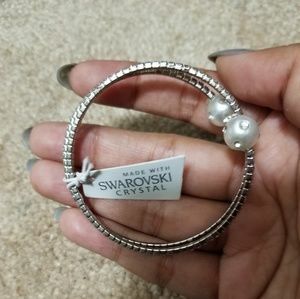 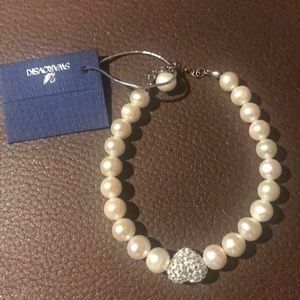 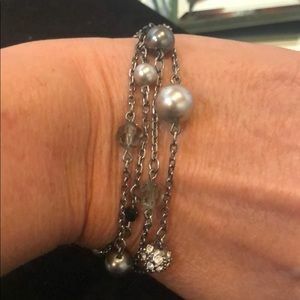 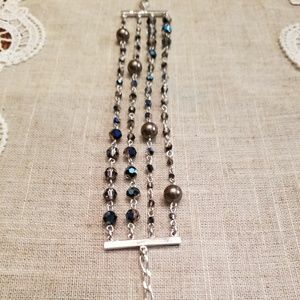 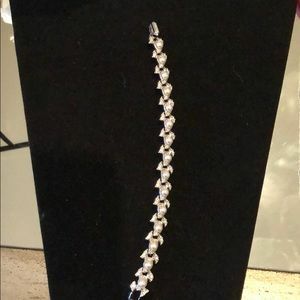 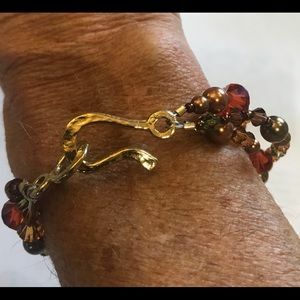 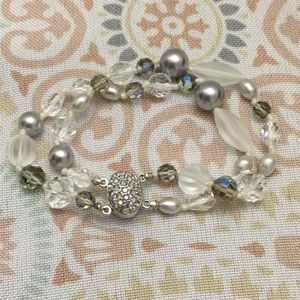 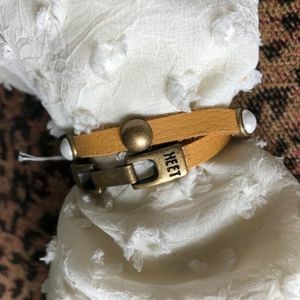 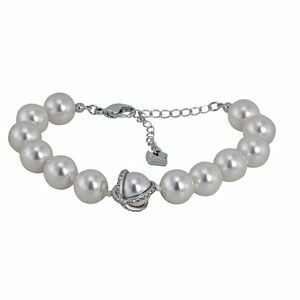 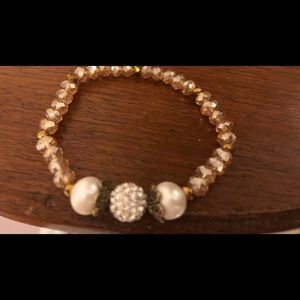 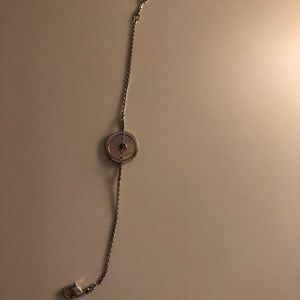 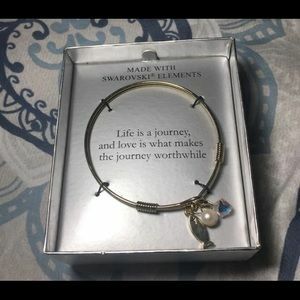 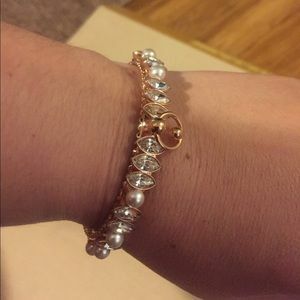 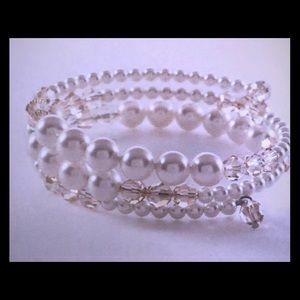 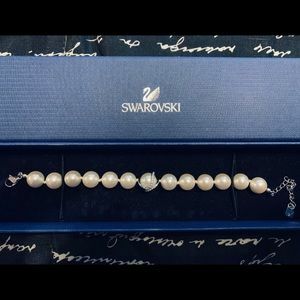 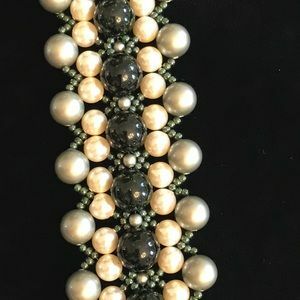 Swarovski pearl bracelet. 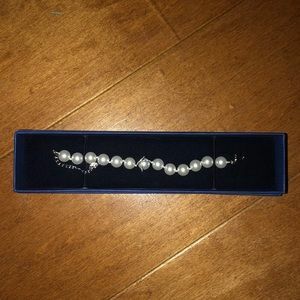 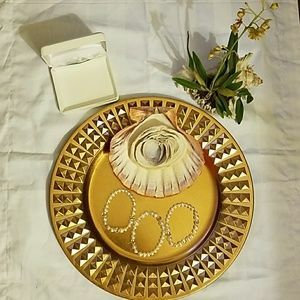 Genuine pearls. 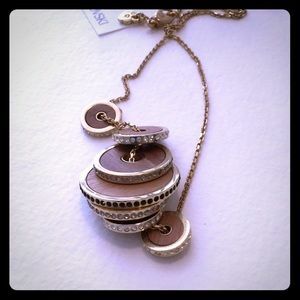 Size: Sold all 3 with box or individually $40 each.